The Football Reporters of Canada have announced their 2017 inductees into the Canadian Football Hall of Fame. 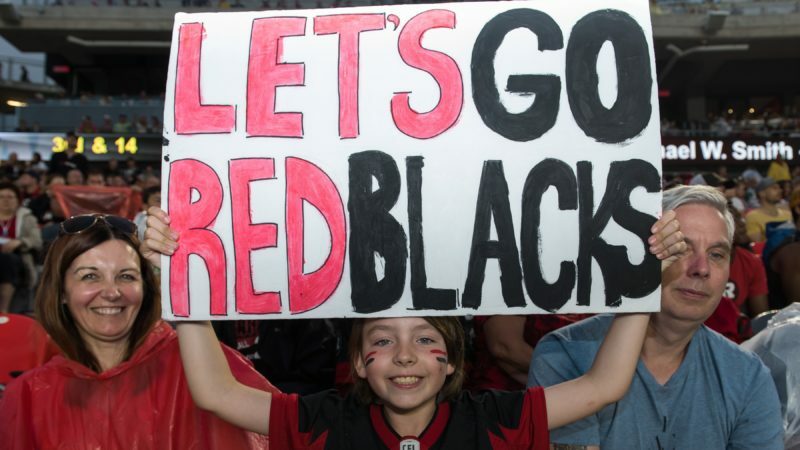 Well-known Ottawa radio broadcasters Jeff Avery and Ernie Calcutt will be inducted during an FRC ceremony before the 105th Grey Cup game in the nation’s capital. Avery, a former Ottawa Rough Riders receiver, provided on-air analysis for all three incarnations of Ottawa’s CFL franchise and continues to contribute with the current play-by play team. Calcutt, a legendary play-by-play voice of the Rough Riders in the 1960s to the 1980s, is being inducted posthumously. The ceremony begins following the FRC’s annual breakfast at 9 a.m. on Sunday, November 26, 2017, inside the Novotel Ottawa (33 Nicholas St.) Morning Light Room. Tickets are $40 per person. Details are available from: Darrell Davis, FRC Secretary-Treasurer – 306-596-4505 or darddavis@hotmail.com. 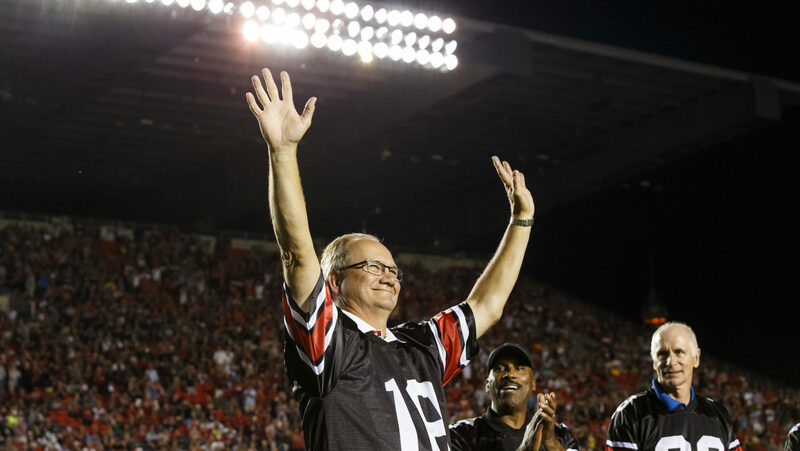 After graduating from the University of Ottawa, where he played football and earned an honours degree in physical education, Jeff Avery was a wide receiver with the Ottawa Rough Riders from 1976-82. He later became a financial planner and business owner before joining the media as a radio analyst. After three seasons working with Brown, Avery joined new play-by-play voice Dave Schreiber at The Team 1200. They worked together from 1991-96, an era that included the CFL’s short-lived U.S. expansion, a freelance gig writing newspaper columns about the CFL team and the demise of the Rough Riders. When Ottawa regained its franchise, Avery returned to the booth to cover the Renegades from 2002-05, allowing him to be part of the broadcast team for the 2001 and 2002 Grey Cup games. 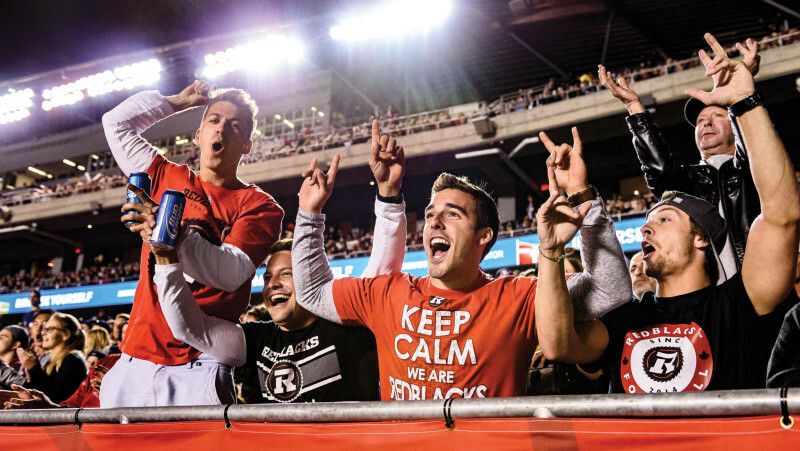 In 2014, TSN 1200 recruited Avery to work alongside Redblacks play-by-play man A.J. Jakubec, a duty he was handling with his familiar devotion, passion and knowledge upon induction. 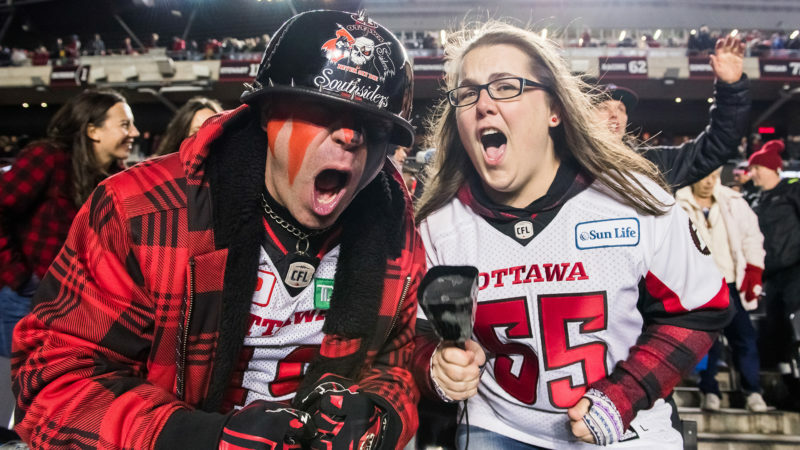 Born and raised in Ottawa, Ernest (Ernie) George Calcutt was known as the voice of the Ottawa Rough Riders from the early 1960s until his death in 1984. He covered the Ottawa Rough Riders’ golden years, which saw the team compete in six Grey Cups, winning four. In 2014, the press box and media centre at the new Stadium at TD Place were named in his honour. A founding member of the Ottawa Sport Hall of Fame and Childrenʼs Hospital of Eastern Ontario, he also served with the Ottawa Boys and Girls Club and regularly emceed the Ottawa Sports Awards and CFLʼs Schenley Awards. Calcutt was hired by CFRA as a sports reporter in 1961, eventually becoming director of news and sports. In 1984, the artificial turf inside the refurbished Landsdowne Park was named in his honour, along with other civic distinctions that included a south-side Ottawa park. His name graces the Ernie Calcutt, Eddie McCabe, Brian Smith Memorial Award for Lifetime Achievement in Sports Media (Ottawa).